Loving these three gorgeous undone hairstyles. 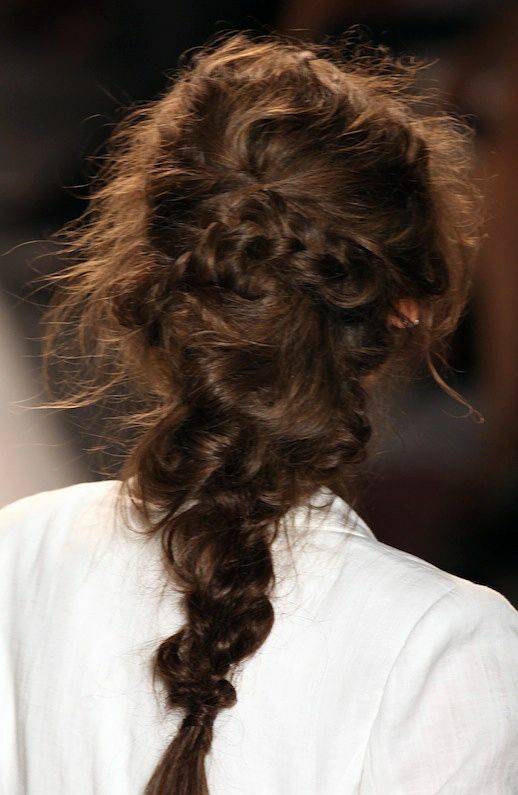 Such a romantic mix of messy knots, twists and braids! Each is perfect for elevating an understated look or for a dreamy ethereal wedding. Check out The Mother Huddle and StyleCaster for some great tutorials on getting the look. 0 Response to "HAIR INSPIRATION: 3 ROMANTIC UNDONE LOOKS"